Textron Aviation is saying that for new installations, the Garmin G1000 NXi offers King Air aircraft an estimated weight savings of 250 pounds or more. The FAA has approved installation for the Garmin G1000 NXi in King Air 200 models, with approval for 300 and 350 models expected shortly. Recently, Textron Aviation announced that they were outfitting their single-engine piston aircraft with the Garmin G1000 NXi flight deck. According to the company, they’ll also be offering the upgraded flight deck/avionics for their King Air 200/300/350 models as a retrofit for aircraft currently in service. There are also optional enhancements available for the platform, including wireless database updates, flight plan uploads with Flight Stream, and enhanced runway situational awareness via SurfaceWatch to help pilots avoid runway incursions. For current owners and operators looking to upgrade existing G1000 flight decks, the company describes the process as simple, saying that it requires “minimal aircraft downtime and disruption of the panel” as the displays in the NXi preserve the original display footprint and connector, so as not to require panel modifications. Customers can schedule upgrades by contacting their Textron Aviation service center. According to Thress, “We have built and delivered more than 7,300 King Air turboprops to customers around the world. 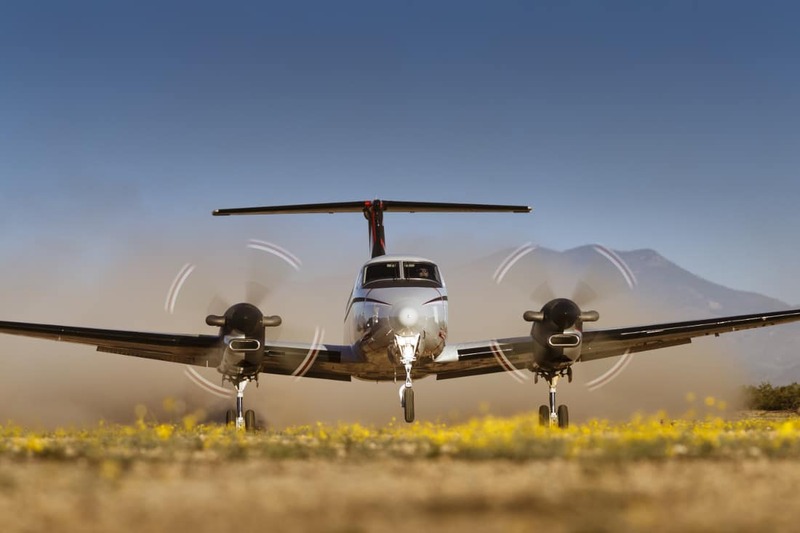 As such, our capabilities and expertise in supporting the King Air fleet are unmatched.” For more information on the G1000 NXi its features, you can visit Garmin’s website.